Ruin situated in quiet area with fantastic sea view. - Property for sale. 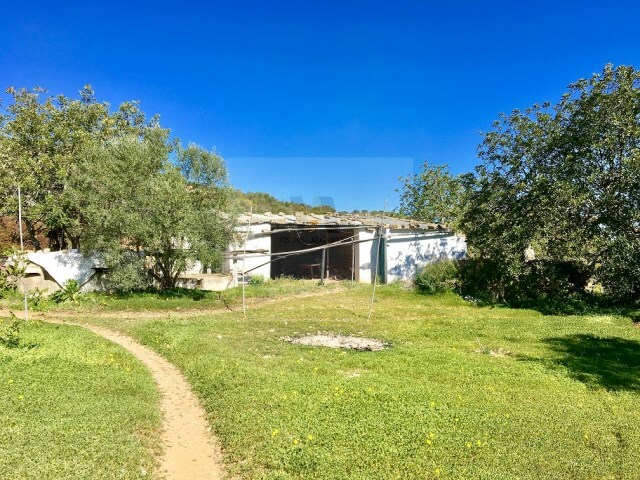 Ref 39178 : Ruin situated in quiet area with fantastic sea view. Full Description: Ruin situated in quiet area with fantastic sea view. Price reduced from 149.000 € to 129.000 € With good accessibility. The land has 5.540 m² and with carob and olive trees.